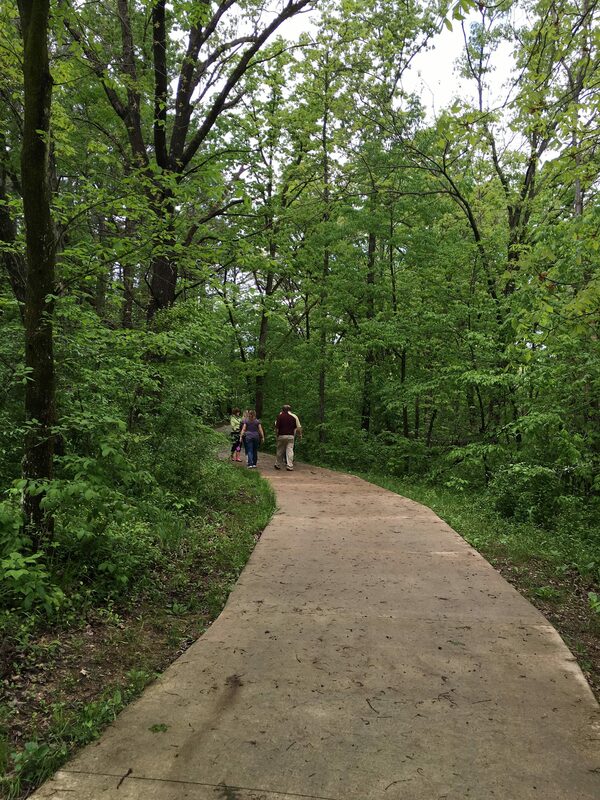 On Wednesday, April 25th members of the Forest Lake Area Trail System (FLATS) will host an Open House between 5:00 and 7:00 pm at the Adair County Annex Building located at 300 N. Franklin. 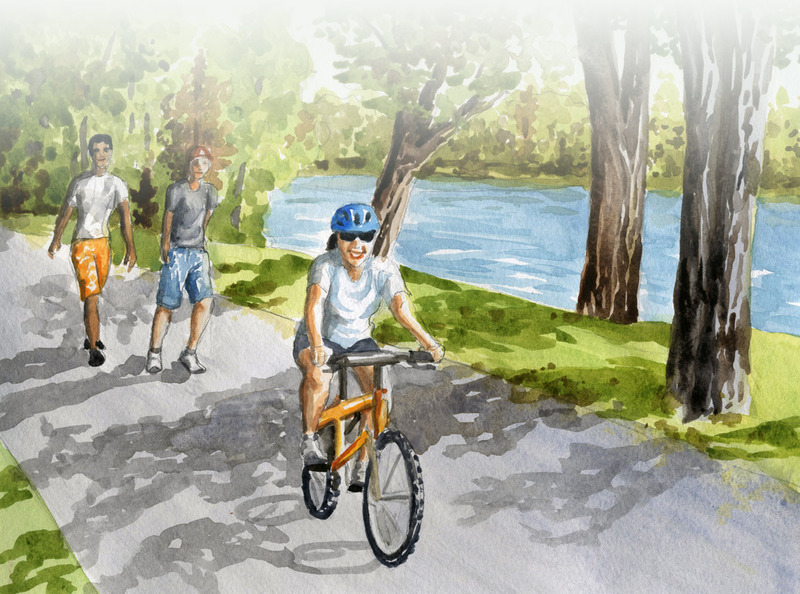 FLATS organized this Open House, with guidance from the U.S. National Park Service’s Rivers, Trails and Conservation Assistance Program, to begin planning for the full four-plus mile paved trail that will connect Kirksville’s historic downtown directly to Thousand Hills State Park. A .6 mile section of this trail within Thousand Hills State Park was completed in 2015 and FLATS will soon begin construction of a .7 mile section of trail on the south side of Missouri Street heading west from Osteopathy. At the Open House representatives of FLATS will share information about the project, answer any questions, and collect feedback and recommendations from residents and stakeholders on several possible connections to the park. Our goal is a route that will meet the needs of all residents, particularly those who live on or near a potential route. This is a public meeting and all are welcome to attend.